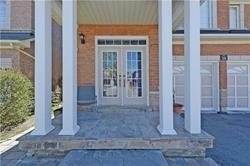 I am interested in 41 Dunvegan Cres, Brampton, ON. 41 Dunvegan Cres is a - square foot House for sale in Brampton, ON L7A2Y2. It has 4 beds, 3 baths and was listed on Ovlix.com since April 16, 2019 by Sutton Group - Summit Realty Inc. for $974,999. Listing agent: Ash Alles. 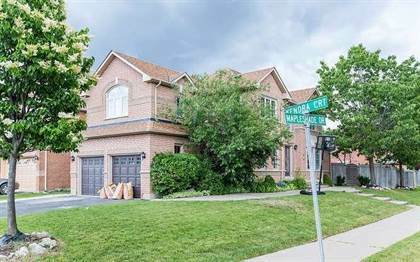 The average price for similar 41 Dunvegan Cres real estate listings - $754,602 which is 10% lower than $840,311 for Brampton, and 24% lower than $988,482 for Ontario. Comparable nearby homes are: 100 Earlsbridge Blvd N, 98 Mincing Tr, 2 Rookie St, 28 Ventura Ave, 9 Jordensen Dr. What's near 41 Dunvegan Cres, Brampton L7A: Mount Pleasant GO Station, Trinity Common Mall, Fanzorelli's Restaurant & Lounge, Notre Dame Catholic Secondary School (Brampton), Peel Art Gallery Museum and Archives., Central West LHIN, Brampton City Hall, Heart Lake (Ontario), Brampton Christian School.